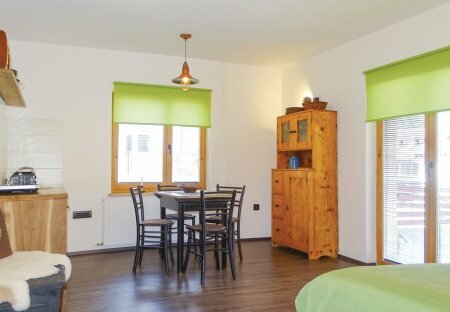 Rent apartments in Luče, Slovenia. 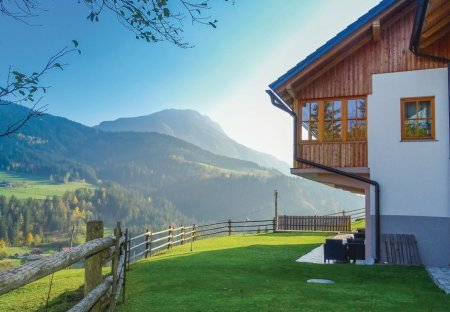 Spend an idyllic holiday in one of the most beautiful glacier alpine valleys, the Logar valley, where the river Savinja begins. The holiday apartment is situated in a building with other apartments. The apartment is located on the 1st floor of the building, modernly equipped, with an emphasis on natural materials. It can comfortably accommodate 4 persons in two beautiful double rooms. These three comfortable apartments SSR132, 133 and 134, located on the second floor of a house in the beautiful Logar valley. On the ground floor is a grocery store, very practical for daily use.